Finance professor Brian Lucey refused to debate my huge politics site, but instead went sniffing round my work site. Journalist Donal O'Keeffe can't debate either, so he tried to bother my employer to get me sacked. Both of these guys were furiously defending the Muslim Brotherhood activist Ibrahim Halawa. The Boston bomber is the poster boy for all failed attempts to combat Islamophobia. Paris attacks traffic brings my site down, Nov 2015. My website gets hammered with traffic after the barbaric Paris jihad attacks of 13 Nov 2015. Graph shows traffic per hour. This traffic actually took my site down, since it took me over my bandwidth limit. I had to organise a higher limit. Every now and then, Westerners wake up and realise the evil of the modern jihad. Then they go back to sleep again. Someday, Westerners will stay awake. Then we will win the war. 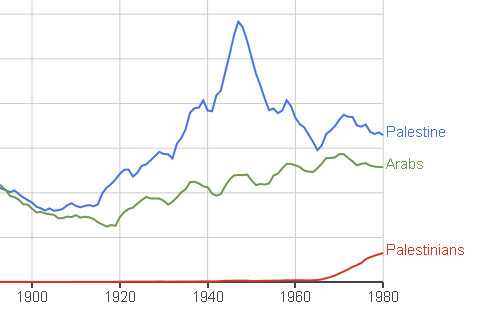 The concept of the "Palestinians" was invented in the 1960s. 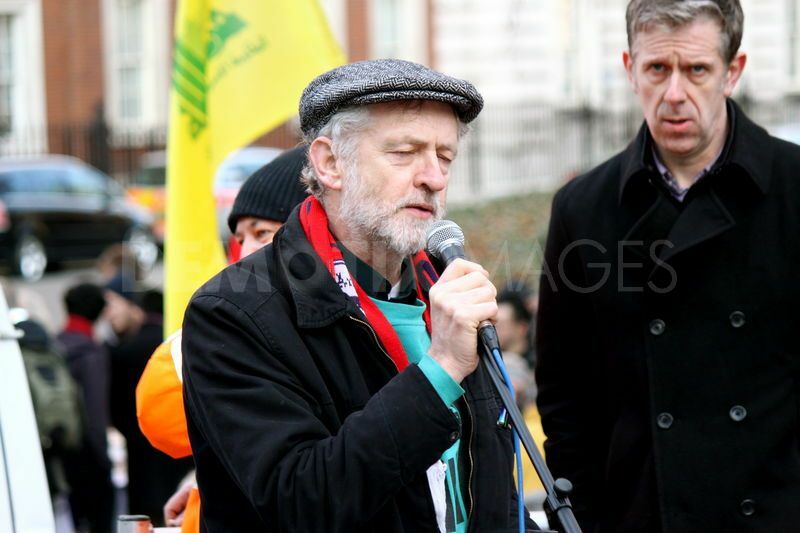 Jeremy Corbyn and Seumas Milne: Labour's descent into depravity. 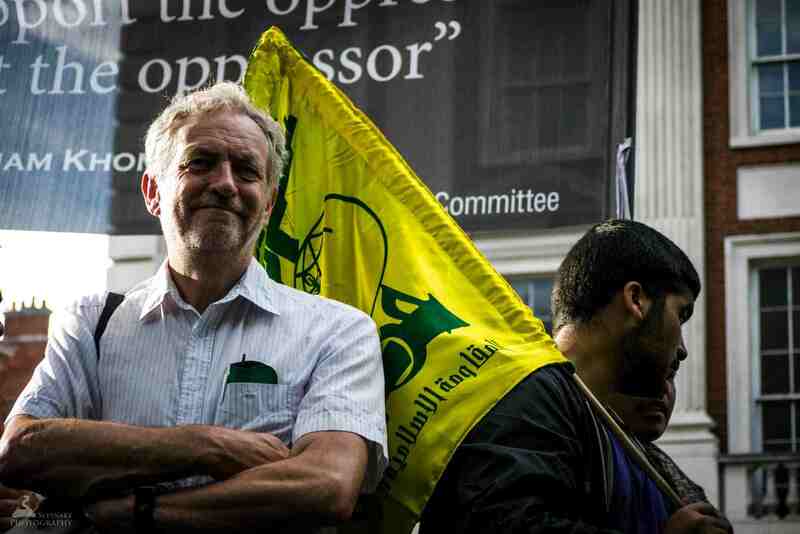 Labour party taken over by supporters of Islamism and jihad. Sickening. at a pro-terror rally, London, Aug 2012.
at another pro-terror rally, London, Jan 2012. 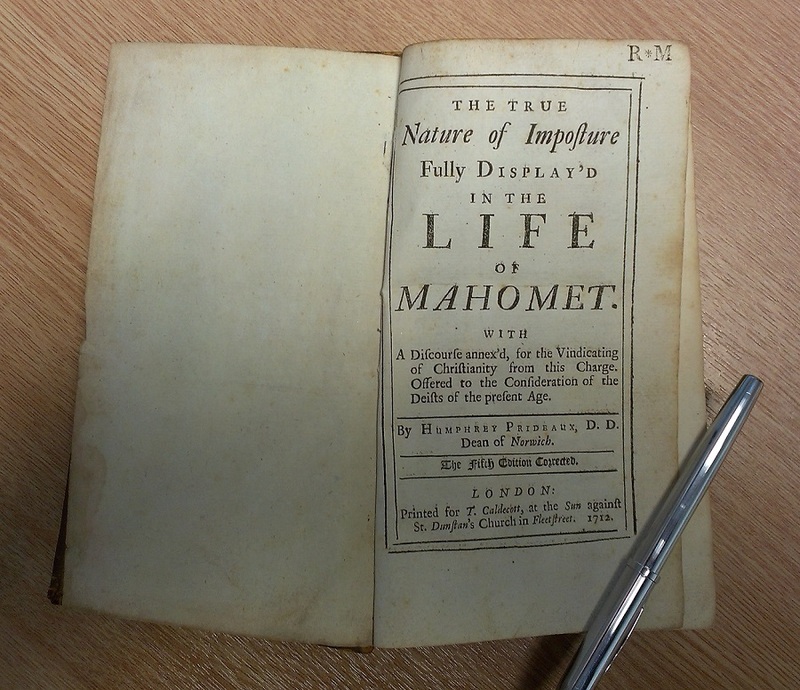 I bought a copy of the Life of Mahomet by Humphrey Prideaux, Dean of Norwich. My copy is a 1712 edition. What an awesome object. 300 years old, and still edgier than any modern newspaper or any modern comedian. Irish Times journalist lies about me, using as his source a Holocaust denier. The strange Maryam Namazie, about the only person in the world who is anti-jihad and anti-Israel. American Sniper (2014, general release 2015). The first movie since the Iraq War started in 2003 to depict how the Iraqi enemy fights. It only took 12 years! Saudi King dies, Jan 2015. Time to vomit. Saudi King dies. Time to vomit. The Charlie Hebdo jihad massacre, Jan 2015. Worst mass slaughter of journalists in the history of Western Europe. 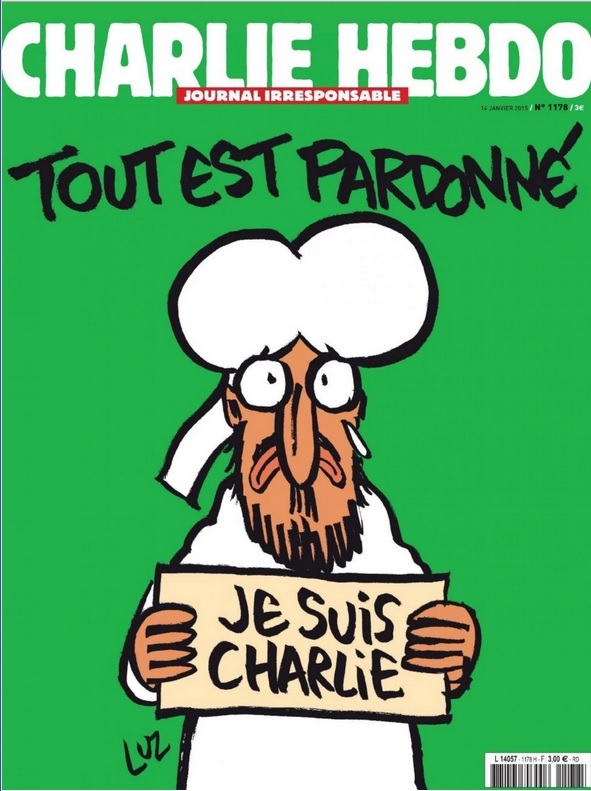 The touching, beautiful cover of the first Charlie Hebdo since their friends were murdered by the evil, humourless jihad. The words above say "All is forgiven". Muhammad is crying and holding a sign "Je suis Charlie". Dan Breen carried the coffin at a Nazi funeral in 1947. 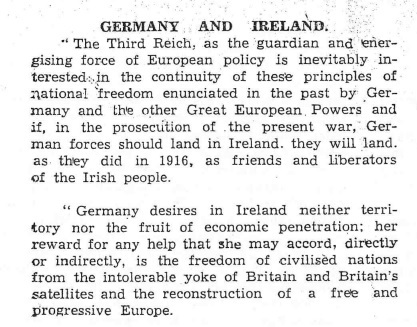 The IRA in 1940 says that Nazi Germany is building "a free and progressive Europe".